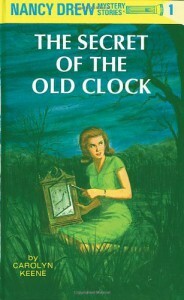 I have two words for great mysteries, NANCY DREW. 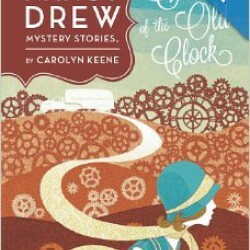 Ever since my grandmother gave me the first book in this series when I was 8 years old I have been a devote lover of the Nancy Drew series. Nancy is a awesome character and great role model for young girls every where. She is her own person and is not afraid to go where most girls (and some boys) would not dare to tread. She is fearless and courageous, plus she is stylish and drives the coolest car in the world. For the last 6 years I have been collecting the original cover editions of this series (2 more and I have the original series in the pre-yellow covers).